What Does A Dismissal Without Prejudice Mean? Any time that you are dealing with a civil case or other court case, you owe it to yourself to understand the ins and outs every step of the way. In this regard, you need to also be sure that you do your best to find the help of attorneys who can represent you. Court cases can take a long time to play out, so the more that you know about them going in, the better. For instance, in court, you might deal with cases that are either dismissed with prejudice or without prejudice. To learn a little bit more about these situations, read below. What is dismissed without prejudice? In legal terms, prejudice refers to the ability to try the case again. 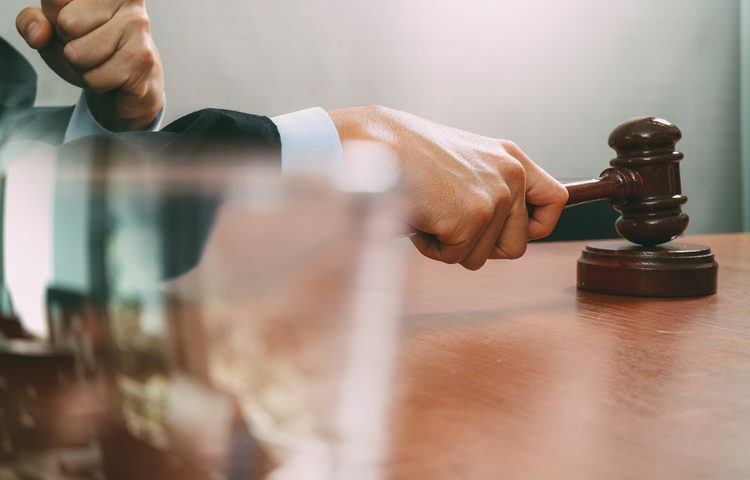 As a result, if a case is dismissed without prejudice, it means that no prejudice has been applied, and the defendant can be brought to court again. These situations typically involve a case being thrown out for some reason that does not dictate wrong doing or error that completely compromises the case. What does it mean if your case gets thrown out with prejudice? Since prejudice refers to the decision on whether a case can be tried again or not, dropped with prejudice means that sanctions have been applied that prevent you from being able to bring the court case back. This means that the defendant can longer be brought back on the same charges and in the same situation. In what courts do these situations take place? When doing your best to learn about cases dismissed in which prejudice is involved, you will need to understand the courts that deal with such situations. In that regard, this can apply to civil court, criminal court and all related courts. These cases may be played out at every level of law, from municipal to Federal. How can you get the help that you need with such a case? When you want to be sure that you are able to bounce back from one of these situations and turn it in your favor, the best thing you can do is get in touch with a lawyer. They will help you to make the most out of these situations, so that you are able to get all that you need out of your case, whether it is thrown out with prejudice or without prejudice. By making the most out of these tips, you will start to understand a little bit more about the legal system. Since with prejudice and without prejudice is a standard legal situation that takes place in a variety of courts, you owe it to yourself to learn as much as you can about it. With these points in mind, you will have the opportunity to get all that you need from your own case and will understand it all to the best of your ability. A dismissal without prejudice can be any form of law. Robert A. Dodell specializes in DUI Law, Criminal Law, Juvenile Law, Domestic Violence Law and Adoption Law.